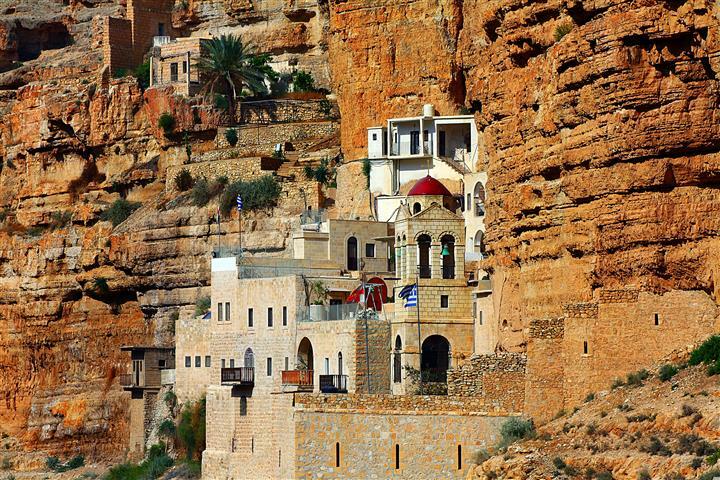 Jericho is the oldest city in the world. Over 20 settlements have been discovered by archaeologists. The first one dates back over 11,000 years ago. They used to build houses out of mud brick that were round, with a courtyard in the middle of several houses with no street planning. There are a few artifacts and excavations from each period of time, from the Stone Age to the Bronze Age. In the Stone Age it was found that they used to bury the dead under the floors of the houses. In Jericho there are two ancient synagogues, with beautiful mosaics. 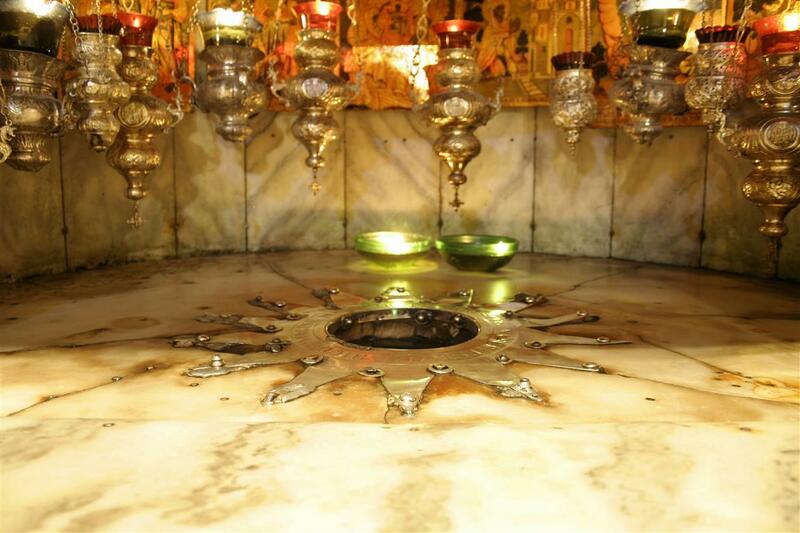 Bethlehem is the birthplace of Jesus, and the holiest place for the Christian religion. Cross manger square to get to the Byzantine Church of Nativity, see the original mosaic floor. 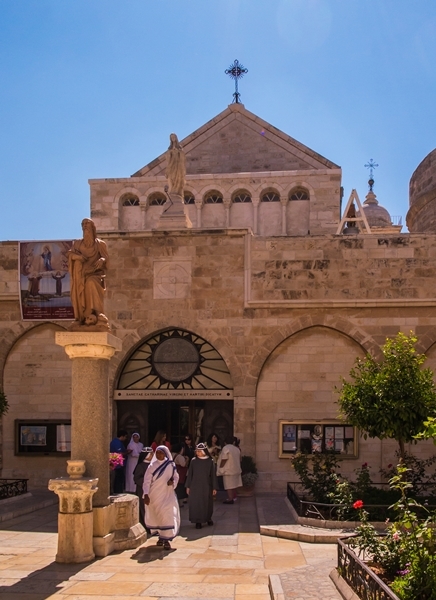 Tour the Church to see the place where Jesus was born, with the manger and the alter of the three wise men. Arrive at the Crusader Church that is dedicated to St. Catherine. Tour the sites with a professional guide. Enjoy the artifacts, the ruins, the scenery, and much more. 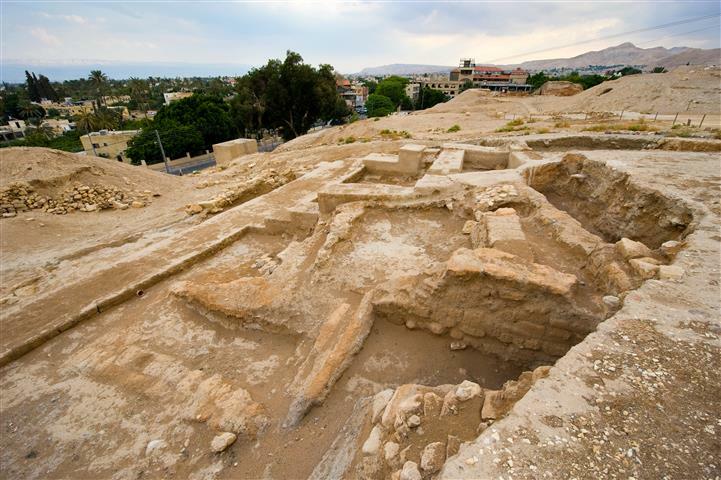 Spend a fantastic day learning about the history and the sites of Jericho. 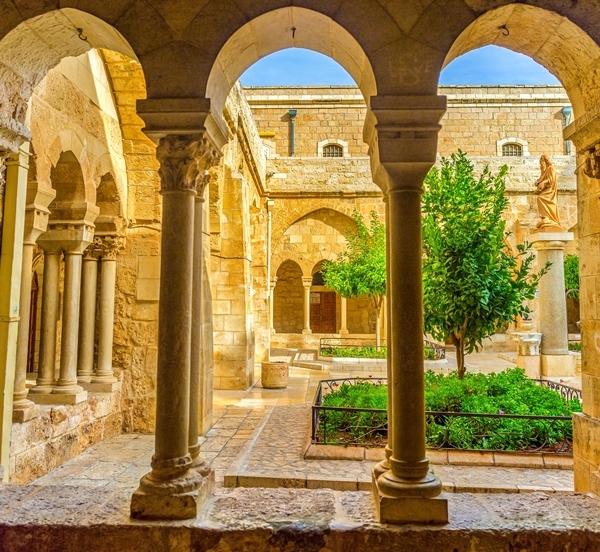 Start the tour from your hotel in Tel Aviv, where you will be collected by our professional driver at 07:15 a.m. Drive down towards the Dead Sea passing the Inn of the Good Samaritan. We will stop for a brief time at the sea level marker, and continue to Jericho. Above Jericho you will be able to see Mt. Temptation where Jesus fasted for 40 nights. Transport and hotel pick up. Passports and modest dress (covered shoulders, no shorts) compulsory.